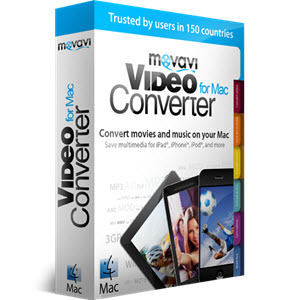 With Movavi Video Converter for Mac, you can convert media files to almost any format, for any mobile device: over 180 supported formats, including AVI, MPEG-1,2, MP4, MKV, FLV, MP3, WAV, AAC, and FLAC, plus more than 200 presets covering all popular mobile devices, including iPod, iPhone, iPad, BlackBerry, Android devices, and more. 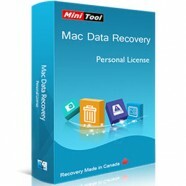 Categories: Mac OS, Multimedia & Design. Tag: Movavi. 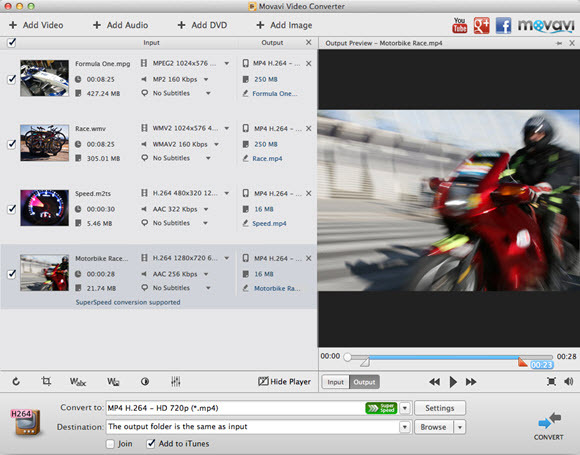 Movavi Video Converter for Mac is all-in-one media conversion program. 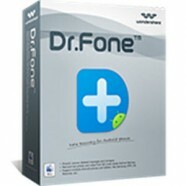 Open virtually any video or audio file and convert them to the format or device of your choice. 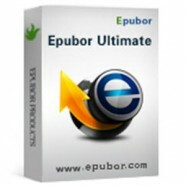 Looking for a fast, easy-to-use music and movie converter? Look no further. Need a tool to modify your videos? Now you can cut, trim, rotate, flip, enhance, adjust sound, and more. No more waiting: with the powerful encoding engine and the fastest SuperSpeed Conversion available, some formats are processed 81x faster! Watch your movies and clips on any mobile device: just choose your model from the list and convert video on your Mac for Apple iPad®, iPhone®, iPod®, Apple TV®, Android smartphones and tablets, Sony PSP, and more. Over 40 new optimized conversion presets for iPhone 6, HTC One mini 2, BlackBerry Z30, Samsung Galaxy S 5 and Galaxy Tab 4, Sony Xperia Z2, Sony PlayStation 4, Xbox One, and other new devices. Audio Extraction: Save audio tracks from any video files or movies in MP3 and use the built-in audio format converter for Mac OS to convert your music between: MP3, WMA, WAV, OGG, M4A, AAC, and FLAC. Sound Adjustment: Increase or decrease volume, even normalize the sound level in your movie without re-encoding the video track. Transfer up to 16 audio tracks from the original to the converted file. Image Conversion: Convert image files between most popular formats: JPEG, PNG, GIF, TIFF, BMP, and more. Make video clips from pictures. Create GIF animations from videos. Smart Video Resize: With the Smart Fit and Up to size options, your video will remain true to its original form if you change its resolution and aspect ratio. Auto iTunes Sync: Convert media with auto presets for Apple mobile devices and automatically sync output files with iTunes for seamless data transfer. User-Friendly Interface: Our video processing software is amazingly easy to use: add files, choose the output format, and start video conversion without missing a beat. All input and output file information is right on your screen, where you need it.